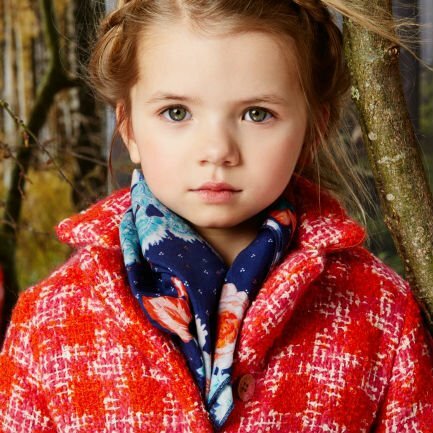 Oilily for Kids is a renowned Dutch clothing range, regarded for their high quality designs for both boys and girls. This gorgeously bright and colourful pleated skater style skirt features an all-over bird print. It is fully lined in soft cotton and has and adjustable waist with a zip at the back to ease dressing. Inspired by the Oilily Women's Collection designed in The Netherlands. Ships Worldwide.